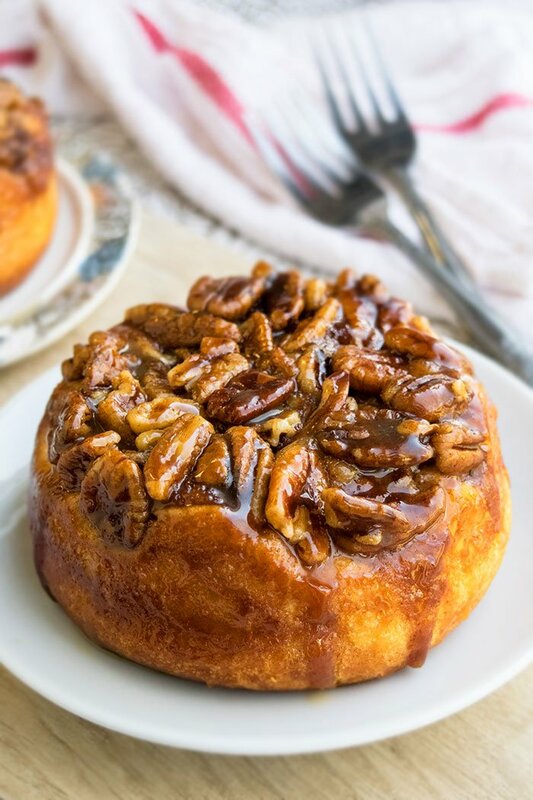 Homemade, easy caramel pecan sticky buns recipe, made with simple ingredients from scratch. 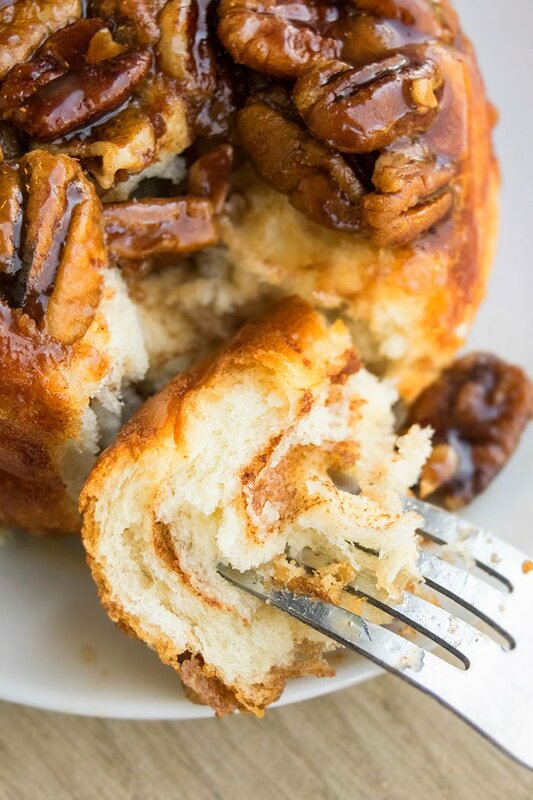 These sweet rolls are the best and loaded with cinnamon, pecans. 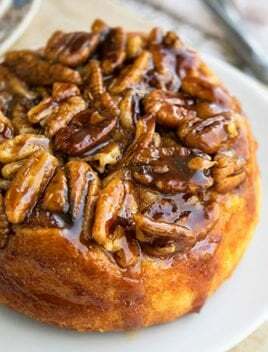 My family makes these delicious caramel pecan sticky buns every Thanksgiving morning for breakfast. I love using pecans in baking, as you can tell from these Chocolate Pecan Pie Bars or this Easy Pecan Pie Recipe. Sticky buns are the ultimate sticky sweet rolls that are primarily enjoyed as dessert, breakfast or brunch. They are a labor of love because they do require some effort but it’s absolutely worth it at the end. 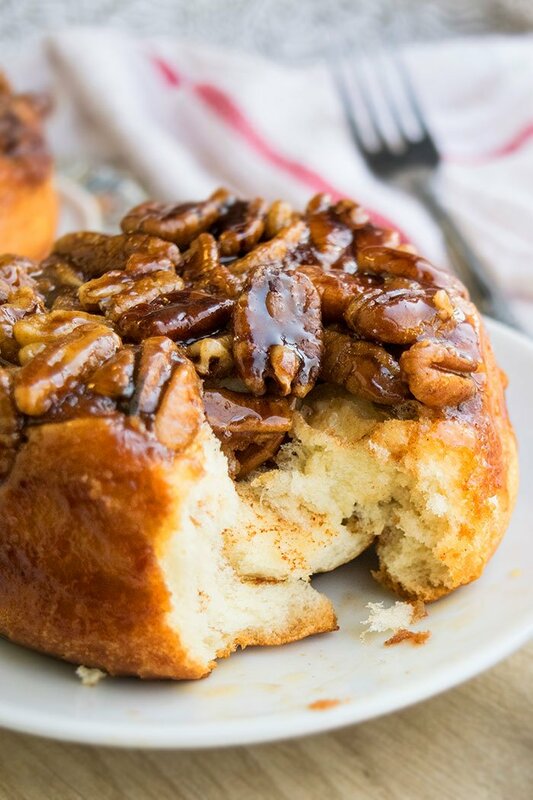 These homemade sticky buns require simple ingredients! These are the best sticky buns! I have tried a few other recipes over the years but this family version is always a winner. How to make sticky buns? How do you make sticky buns? Roll from one end to the other end into a long log shape. Cut slices and keep aside. Mix together heavy cream and brown sugar. Pour this mixture in a rectangle pan. Place the rolls on top of this caramel pecan layer. Bake and invert onto a serving dish and you are done. What is the difference between a cinnamon roll and a sticky bun? 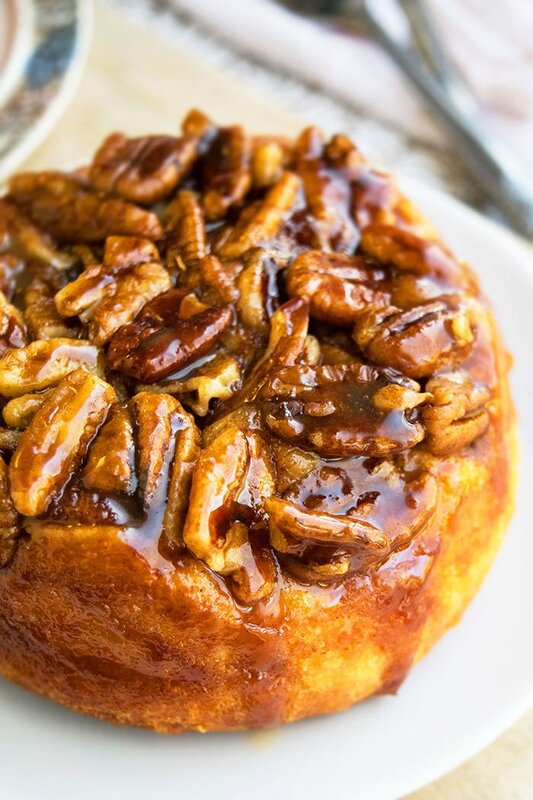 Cinnamon rolls have a cinnamon sugar filling and sugar glaze or frosting on top BUT sticky buns have a cinnamon sugar filling and a sticky caramel pecan topping. What’s in a sticky bun? This is an easier version that uses store-bought biscuit dough. 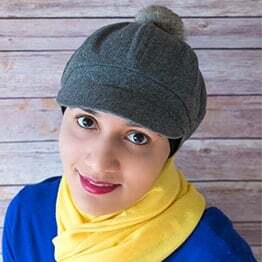 However, it is not my favorite because homemade bun dough is softer and has a wonderful texture than compared to biscuit dough. Basically, start off by rolling out out pre-made biscuit dough, spread butter and sprinkle the cinnamon sugar on top. Roll it from one end to the other end. Cut into round slices and place them on top of the baking tray, that’s filled with caramel and pecans. Bake and enjoy. Instead of pecans, any nuts of your choice can be used. You can also reduce the amount of nuts, based on your preference or omit them altogether. However, I think that the nuts really take these pecan rolls over the top and should not be completely omitted. After the rolls are placed in the baking tray, just cover and refrigerate it overnight (6-8 hours) and bake in the morning. They will be super soft and fluffy. That’s actually called monkey bread and wouldn’t be classified as sticky buns. It’s a different recipe altogether. Cinnamon is primary flavor in these buns. 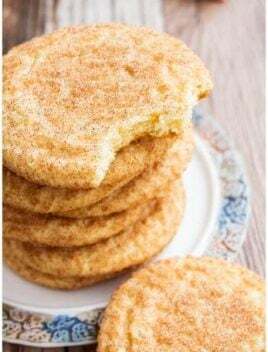 However, you can get creative add add other extracts like vanilla and almond but cinnamon is the traditional flavor and that’s what my family enjoys. 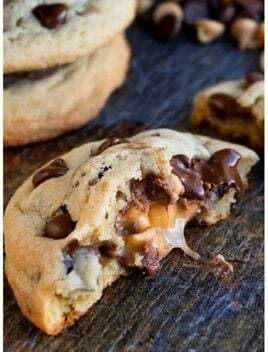 Do not use pre-made caramel in this recipe because it can burn during baking and does not yield the best flavor. Use unsalted butter because that would make these buns very salty. Don’t use whole wheat flour because that will not yield the same fluffy texture. The milk and water has to be warm in order to activate the yeast. However, if either of those two ingredients are too hot, it can kill the yeast. The ideal temperature is 110-115 degrees. I highly recommend using a mixer to mix the dough together because it’s a time-saver and also not very messy. The amount of cinnamon can be adjusted, based on your preference. I like to use a combination of whole and chopped pecans but you can use only chopped pecans or only whole pecans. Roast the pecans first on stovetop to enhance their nutty flavor. Heavy cream cannot be replaced with milk because it does not have a high fat content to make the sticky caramel layer. 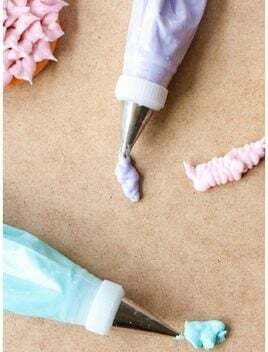 Use a cupcake pan to make mini buns. 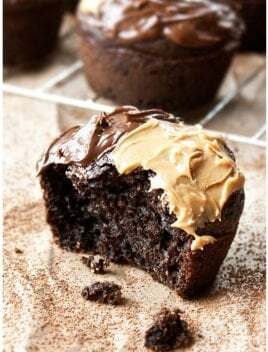 To add a little chocolate flavor to these buns, drizzle melted semisweet chocolate on top of the rolls, after they come out of the oven. 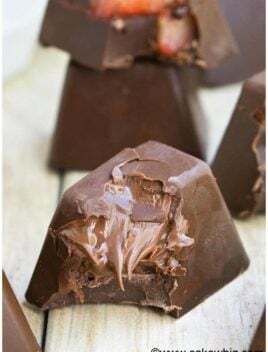 You can also stir in some mini chocolate chips in the filling. In a large mixing bowl, add yeast and water and mix to dissolve it together. Mix in milk, sugar and oil. Gradually, add flour (1/2 cup at a time) and continue mixing until you have a soft dough. Use a mixer! 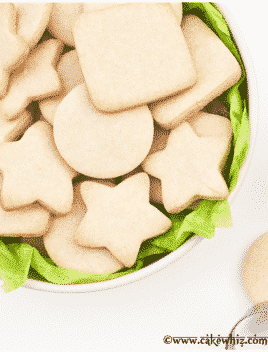 Transfer this dough to a floured surface. Knead until dough is smooth and elastic. It takes about 8 minutes. Transfer this dough into a greased bowl. Cover and let it rise in a warm place until doubled. This usually takes about 1 hour. Remove cover and transfer this dough to a floured surface again. Roll it into an big rectangle (Dimensions: 18x12). In a separate bowl, whisk together granulated sugar and cinnamon sugar and sprinkle this all over the butter. Roll the dough from one end to the other, similar to a jelly cake roll. Pinch seams to seal dough together. Cut into 12 slices. In a mixing bowl, mix together brown sugar and heavy cream. Pour it in a greased rectangle pan (Dimensions: 13x9). Place sliced rolls on top of the pecans. Cover with aluminum foil and let dough rise again until doubled. This usually takes about 1 hour. Bake at 350 degrees for 30-35 minutes or until nice and brown. Let it cool for 2-3 minutes and then, invert these buns onto a serving dish and enjoy! IMPORTANT: Instead of a rectangle pan, you can use individual mini 4 inch round cake pans. Just, add the caramel filling in each pan and top it off with sliced rolls. Bake and then invert onto a dish. Leftovers can be stored in a sealed container in the fridge for up to 2 days and can be reheated in the microwave for a few seconds to make them ooey gooey again. They look pretty but they NEED SALT added to the recipe!! !